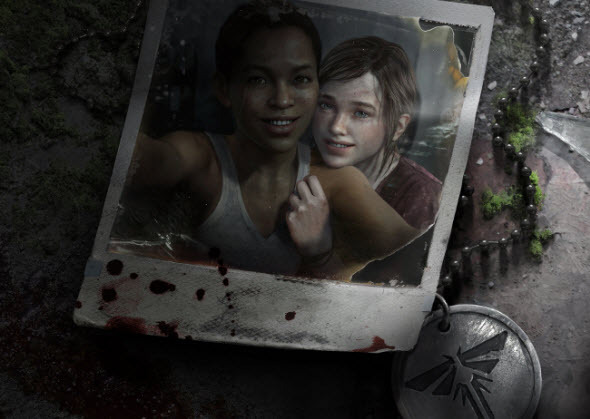 The Last of Us - an emotional and dramatic survival horror game - is going to get a new story-based DLC - Left Behind. Yesterday the developers decided to remind us about the upcoming add-on and published its new trailer, in which we meet Ellie and her best friend. Story-based The Last of Us DLC will feature Ellie - one of the main game's characters, who isn't playable in the game itself. Now you will be able to put yourself in her shoes and, again, try to survive in the horrifying post-apocalyptic world. Riley - the best friend of Ellie - will also be presented in Left Behind, and these two teenagers will be completely alone against the dangers of the infected city. The Last of Us DLC will cost about $15, but the information about its official release date hasn't been revealed yet. As we reported previously, the developers are going to launch Left Behind in early 2014. The Season Pass holders will be able to get this add-on for free.